In what order should I read the Medlov Books? First, thank you for your interest in the series that started the Russian Mafia Romance genre. I promise you that you won’t be disappointed. The Medlov Family is a fictional look into one of the most complex clandestine societies that the Russian culture ever gave to the world. Currently, there are three series around the Medlov family: The Medlov Crime Family, The Chronicles of Young Dmitry Medlov and The Medlov Men. The Medlov Crime Family consists of four books and I would recommend reading these first. 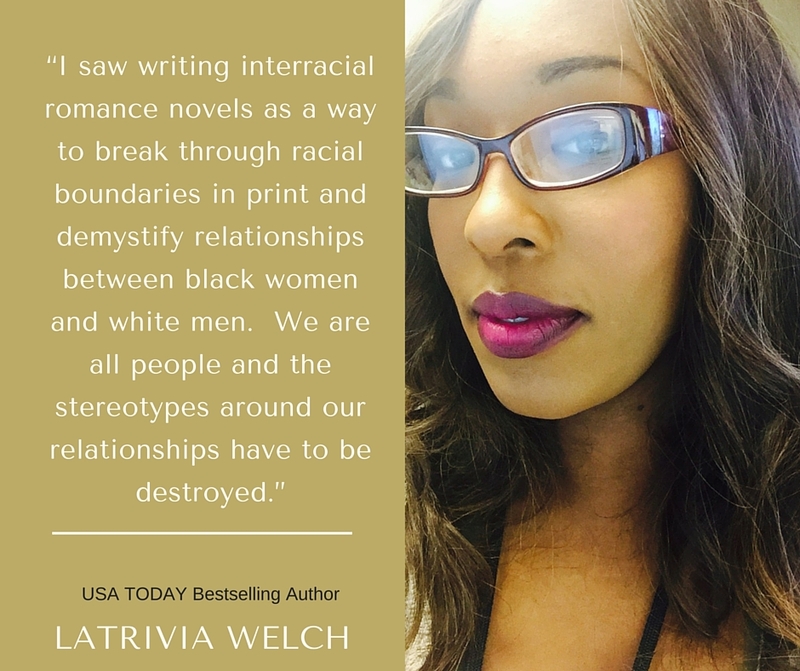 Each of these books introduce the characters who will continue to play a role in shaping the world of the Medlov empire and family. The next group of books to read would be the Chronicles of Young Dmitry Medlov. They are a look back at Dmitry Medlov’s life from the time of 18 up until the transition of his life when he became the Czar of the underworld. There are so many questions answered in this series. We see the relationship between Ivan and his brother grow and wither, the introduction of beloved bodyguard Davyd, intimate relationships between al the main characters and the birth of many of your favorite bad boys. I am still working on Volumes 8-12, but there is plenty to read in Volumes 1-7. 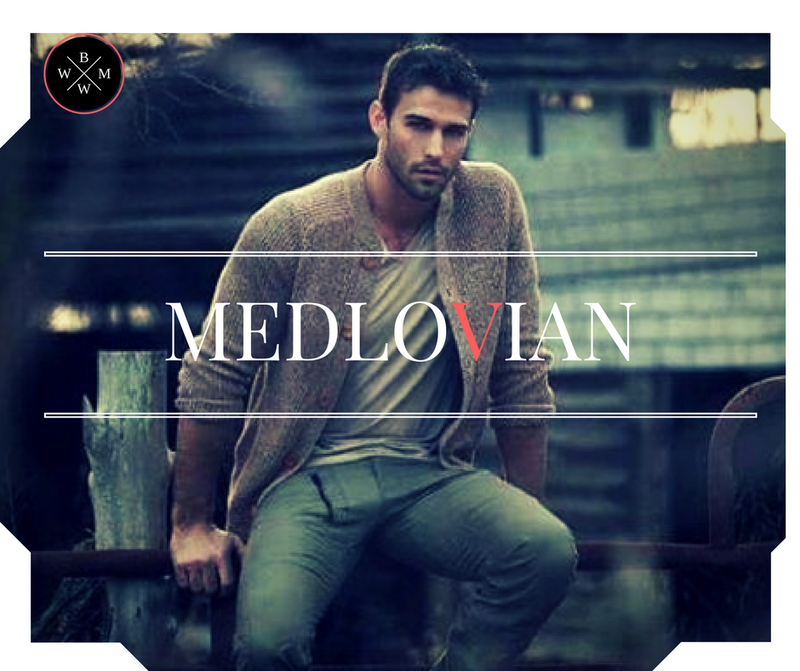 The Medlov Men Series is a contemporary look at the men of the Medlov family and council. Instead of just focusing on their arms deals, we focus on the interpersonal relationships they have with each other and the women they love. 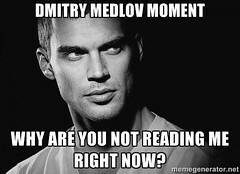 After you have read the other series, you will definitely apprecieate the Medlov Men Series, but you don’t have to read the other books to understand these. I’ve designed them to be stand-alone books with full explanations, so you’ll never be lost.